The Writing for Children Award was established to give a writer or illustrator (or illustrator and writer), living/working in Scotland the opportunity to develop skills in the genre. Kindly donated by Mairi Hedderwick, the Writing for Children Award 2019 will support one place on our Picture Books residential course at Moniack Mhor Creative Writing Centre from Monday 16th September to Saturday 21st September 2019. The tutors for this course are James Mayhew and Sarah McIntyre with guest Pam Smy. For more details about the course, see here. Your full CV, highlighting any relevant literary achievements – such as publications – your background and other experience. Full contact details should also be provided. A summary of your work in progress, how you arrived at the concept or idea, what stage you are at with the work and to what age group and audience you think it will appeal. We’d also like you to outline what difference gaining this Award will make to you. A sample of your work. This sample should be no more than 12 pages long. Please email your application to awards@moniackmhor.org.uk with the subject: Writing for Children Award 2019. The deadline for submissions is 5pm on Monday 6th May, 2019. If you have any questions about this award, please contact Eilidh Smith on 01463 741 675. 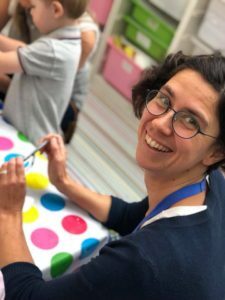 Having grown up with a deep love of picture books, it nonetheless took Hannah Sanguinetti some time to realise that creating picture books was what she wanted to do. 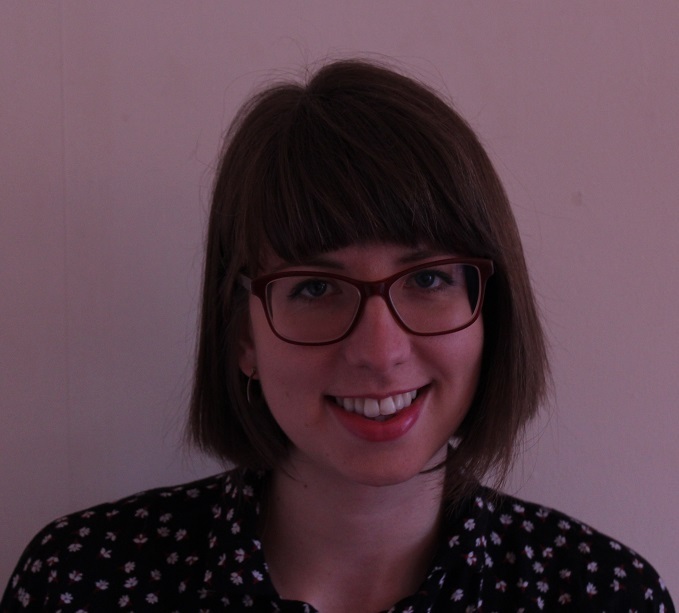 Originally from Sheffield, Hannah studied music at Cambridge, trained as a primary school teacher and started a family before moving to Edinburgh. Throughout this time Hannah enjoyed drawing and doll-making, and when her children started school, this was the creative area that she turned to. Whilst working as a bespoke doll-maker and illustrator, Hannah decided to try writing her own stories to illustrate. We are delighted to announce that Donna Booth is the winner of the 2017 Writing for Children Award. 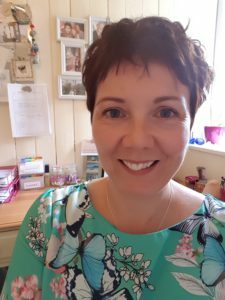 Donna is Caith ness born and bred and after years working away returned to start up her own business teaching yoga, mindfulness and reiki. She spends her free time playing with her dogs, cats, hens, teenage daughter and fiancé. Donna has wanted to be a writer for as long as she can remember but has only recently been brave enough to share her work. She has since had a short story published in an anthology, adapted another into a screenplay which became a short film, has contributed to an art / poetry exhibition and has performed a collection of poetry at the Ullapool book festival. She is currently working on a novel for Young Adults and a picture book for children. Lucy Prior was the winner of the 2016 Writing for Children Award. The judges were impressed by Prior’s story of Shadwick the pony, who is rescued from neglect and sent to live in a racehorse yard, where he struggles to fit in. 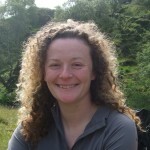 Lucy Prior grew up in the Angus Glens on a self-sufficient small holding and now live on a croft in the North West Highlands with her husband and a supporting cast of various animals. Lucy works in agriculture now but before that she taught English in secondary schools in the Glasgow area and worked with young people in social care. Her writing experience thus far has been teaching creative writing to her pupils but since leaving teaching she has endeavoured to ‘put her money where her mouth is’ and create her own stories. Ethyl Smith is a graduate of the University of Strathclyde Novel Writing course and the Stirling University MLitt Creative Writing course. 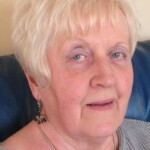 She has had numerous short stories published in a range of publications, including, Scottish Field, Spilling Ink, Stirling Collective Anthology, Mistaken Identities Anthology (edited by James Robertson) and Gutter Magazine. Ethyl is also winner of the Dragon’s Pen for Mixing The Colours, from Glasgow Women’s Library. Emily Ilett was the 2015 winner. Originally from North Yorkshire, Emily Ilett moved to Scotland to study Environmental Art and Sculpture at The Glasgow School of Art. 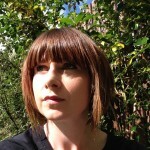 After her studies she remained in Glasgow and is currently on the MLitt Creative Writing course at Glasgow University. She has exhibited locally and internationally and her writing has been published in The Island Review, Litro Magazine, Popshot Magazine and 2HB. At the moment she is working on a collection of children’s stories set on an imaginary island.